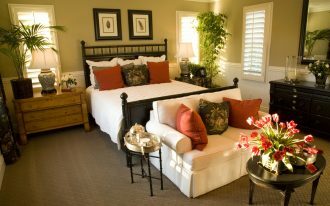 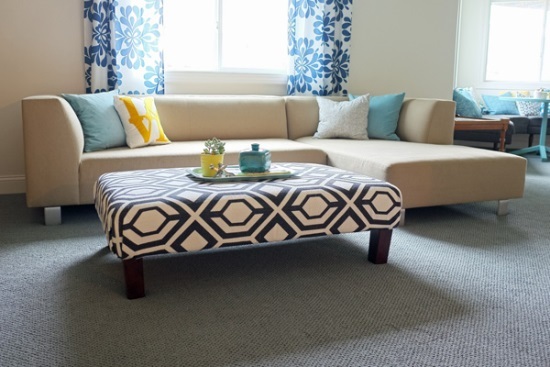 Do you want to re-design your existing rooms into more stylish and stunning rooms? 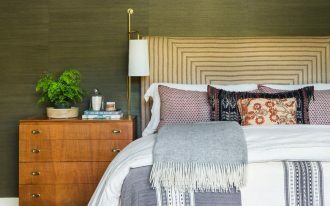 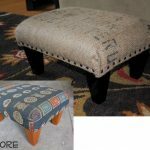 It’s great idea if you add Ottomans to your rooms. 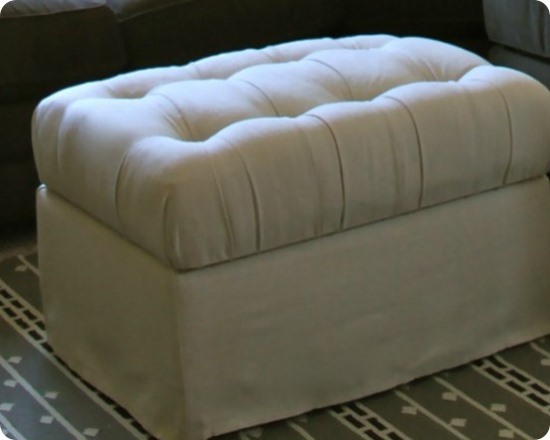 Ottoman ideas are so trendy to look and multi-use items. 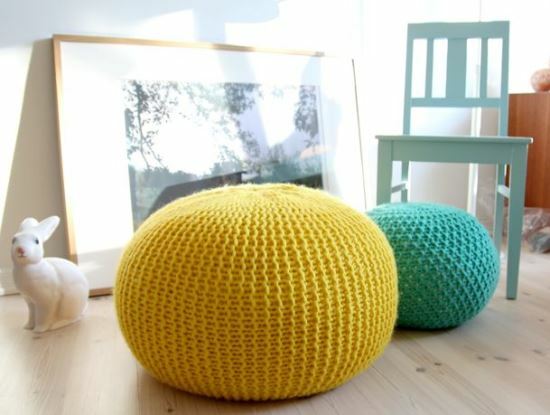 When you have plan of decorating, Ottomans are so recommended to add. 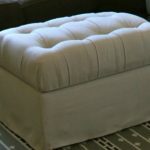 You need extra budget to buy Ottomans as they are expensive. 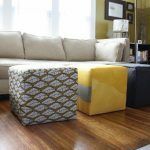 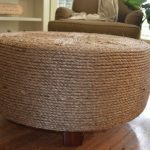 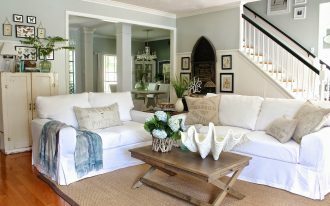 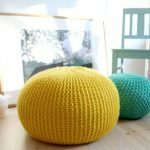 For you who have limited budget, you can use your old coffee table or buy some basic things as the main components of making new, unique, simple, and eye-catching Ottoman. 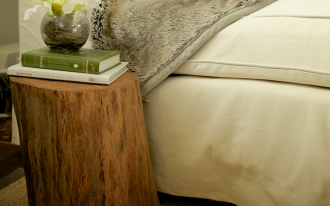 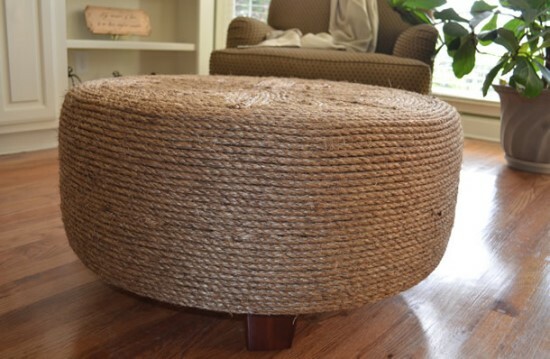 An old and unused coffee table is the most up-gradable item that can be altered into an outstanding and new Ottoman. 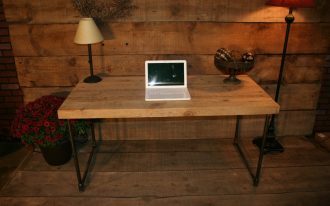 This kind of table has already had a table top and legs. You just need to add the upholstery and foam surface for upgrading it into a cozy seating. 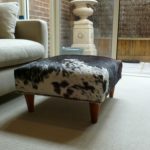 Giving the glue to stitch the foam and coffee table altogether. 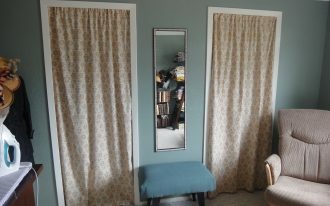 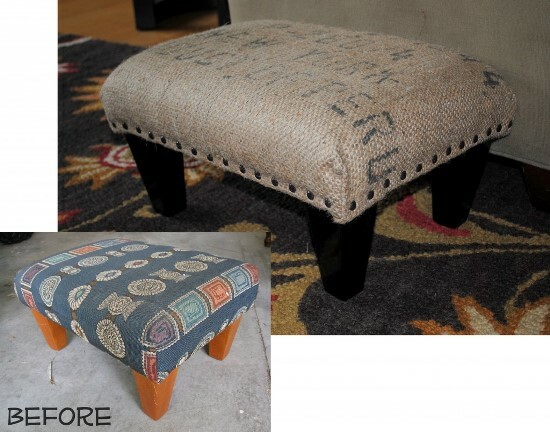 Next, cover them with your favorite upholstery. 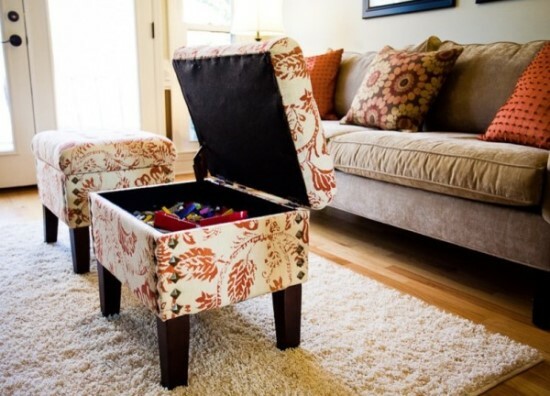 Staple the fabric underneath and your hand-made Ottoman. 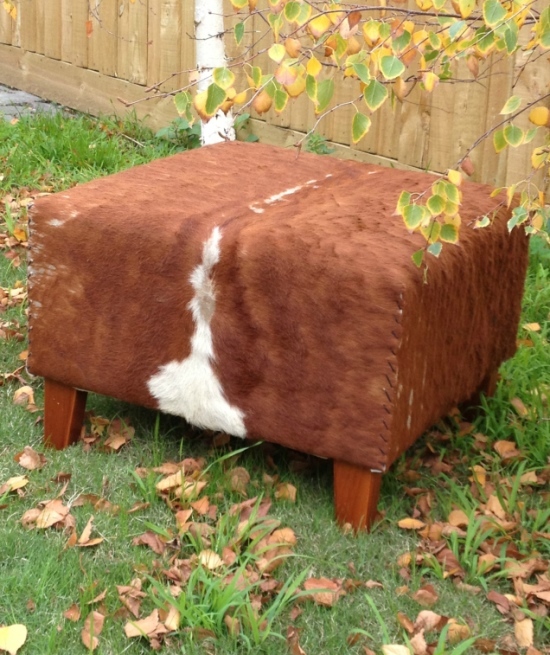 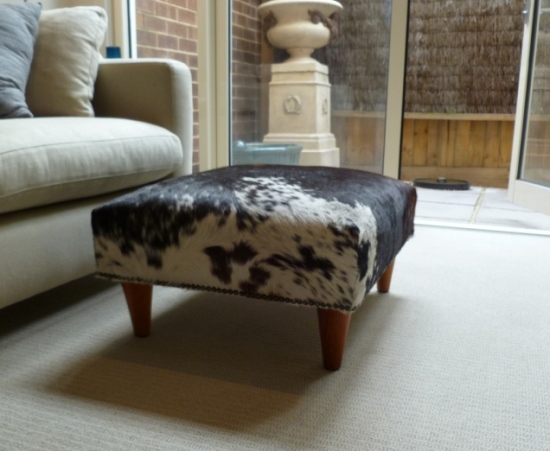 Another item you can use as the material of making a new and hand-made Ottoman is the old box. 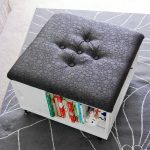 Ottoman ideas made from the old boxes are quite innovative ones, especially if you equip them with best material and supported by the right tools. 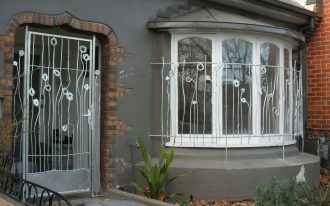 An old is one of the best material to use. 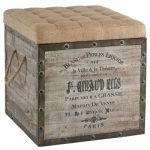 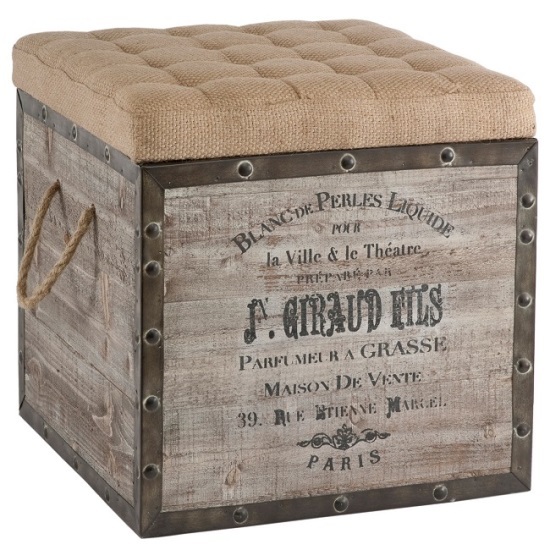 This box then is renovated into classy and chic look Ottoman. 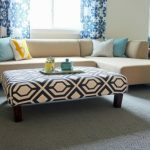 Nice fabric needs to be applied on Ottoman and you can remain the old upholstery as the ancestral value of the Ottoman. 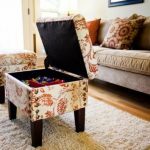 By using this idea, you can make a new as well as heirloom Ottoman. 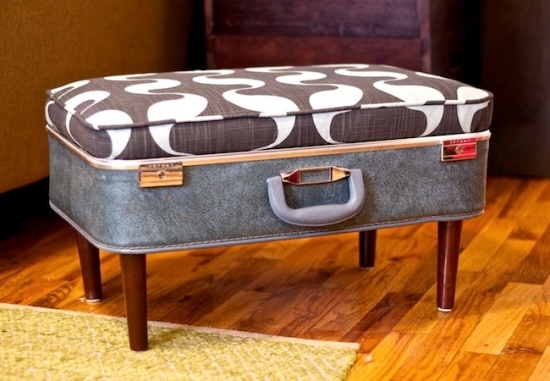 Ottoman ideas actually can be taken from popular suppliers’ furnishing ideas like DIY and IKEA. 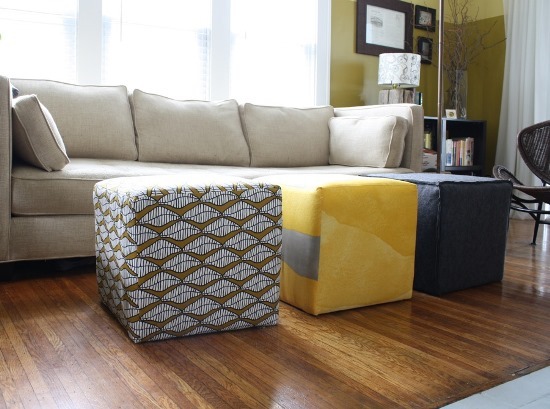 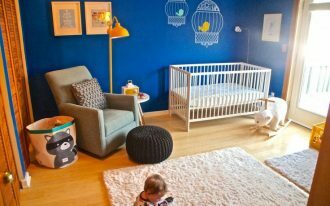 Here are some sophisticated ideas of Ottomans inspired by DIY and IKEA. 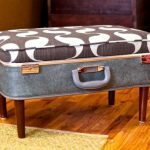 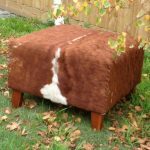 The Ottoman ideas include Ottomans with book shelf, rug Ottomans, tire Ottomans, pouf Ottomans, fabric Ottomans as the coffee tables, old suitcase Ottomans, cow hide Ottomans, vintage cow hide Ottomans, fur Ottomans, storage-Ottomans, ex-wine crate Ottomans, and many more.